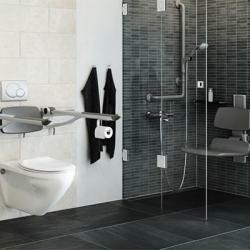 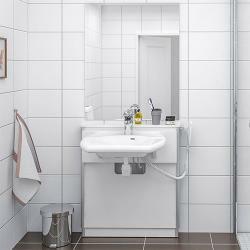 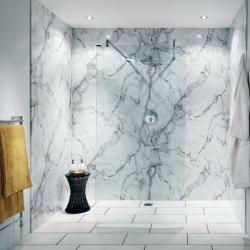 Our height adjustable and adaptive bathroom range is designed to suit the needs of everybody, including elderly, less able and disabled persons. 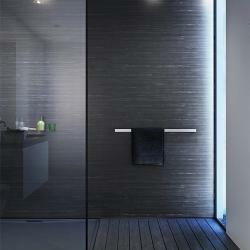 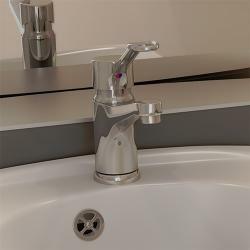 We believe in supplying quality materials and greater aesthetics, and our range aims to avoid the typical 'institutional' feel of other products on the market. 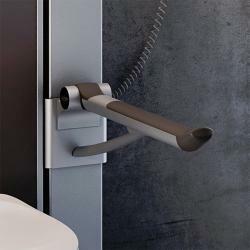 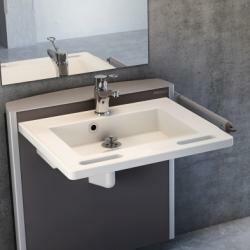 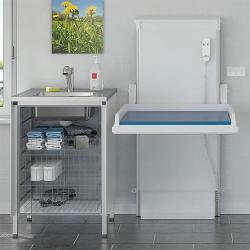 From walk-in baths and rise and fall washbasins, to nursing benches, handrails and specialist lever taps, we can provide all the materials required to create safe and easy access bathrooms for all users.